A week doesn’t go by without a call or an email from an IBMer referring a prospect or customer to Elguji. IBM is now Elguji’s primary sales channel for our IdeaJam and IQJam software. 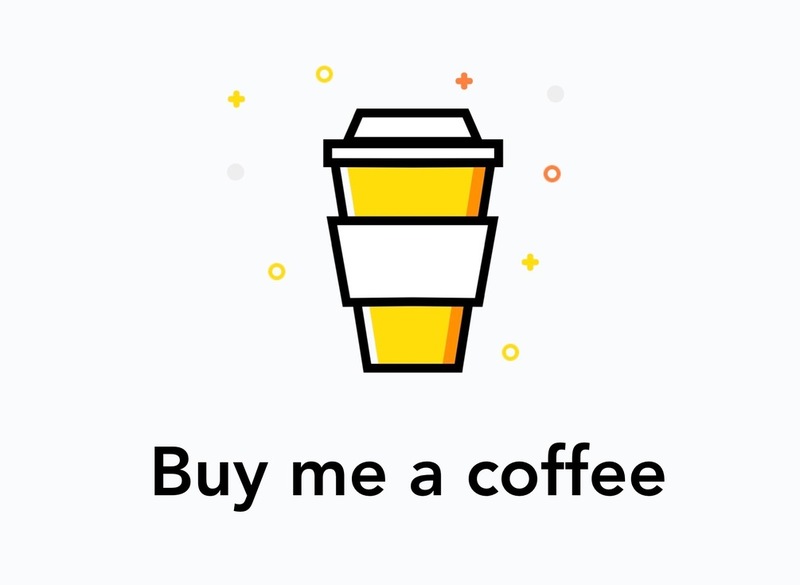 Whether it’s for an IBM Notes/Domino shop, a new Connections customer and of late for a cloud based IdeaJam. We also continue to work more with IBM as an Elguji customer. 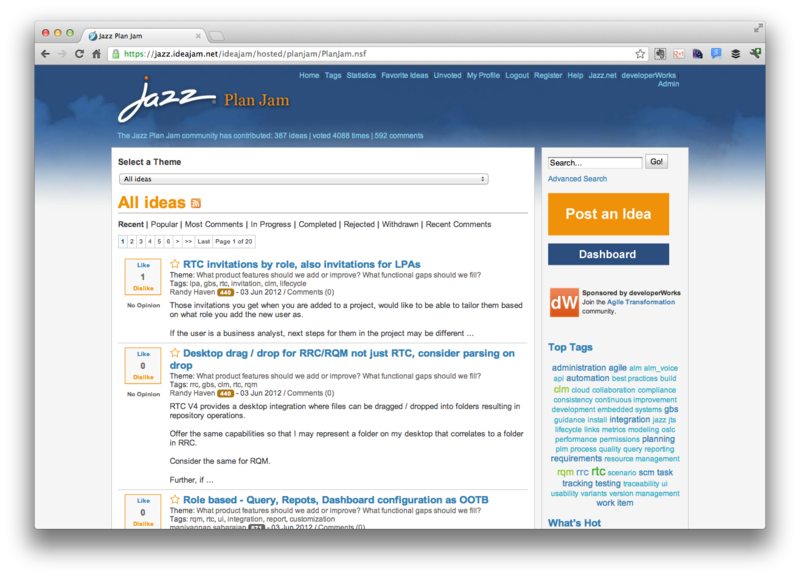 Last week we launched the Rational Jazz Plan Jam which is part of the Innovate 2012 conference being held at the Dolphin and Swan in Orlando, Florida this week. 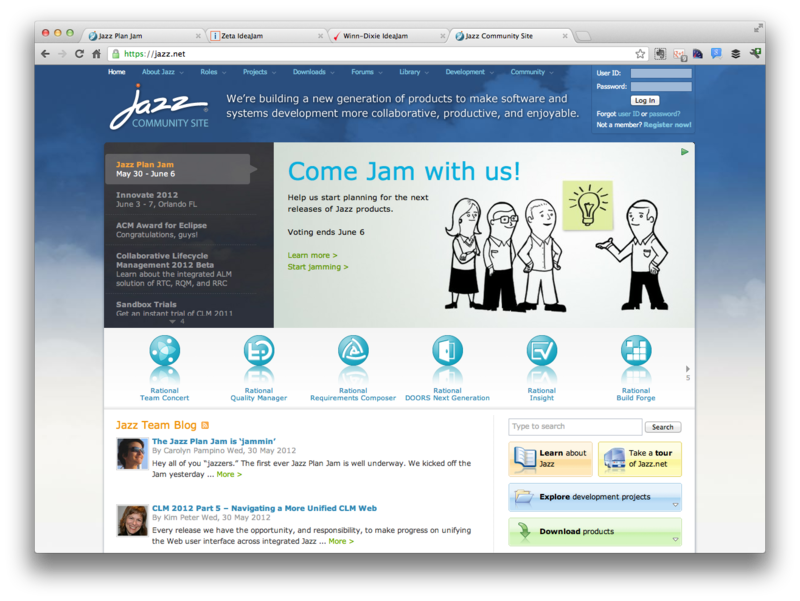 The Jazz Plan Jam was coordinated with a team of IBMers from the developerWorks team and Jazz teams. We went from zero to jam in just a matter of days. The jam is now in it’s fifth day and is set to run through Wednesday, June 6th. The feedback Elguji has received from the jam participants has been incredible. Many of them are wanting to learn more about Ideajam and how they can use it with their company and customers. None of them asked what technology was used nor did they care. So on behalf of the Elguji team I want to thank the entire IBM Collaboration Solutions division for their continuing support of our success. We couldn’t have done it without you. We also want to thank the Websphere, Lotus, Rational and IBM CIO Office for being Elguji customers. Oh and here’s what the Jazz.net home page looked like a few days ago. Notice the “Come jam with us” graphic. Good stuff. This entry was posted in Elguji Software, IBM, IdeaJam and tagged cloud, deleopworks, ibm, ideajam on June 3, 2012 by Bruce Elgort.